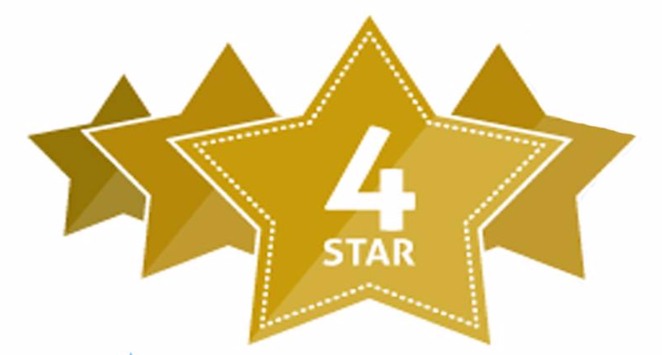 We are a Quality First Participant by First Things First of Arizona and proudly carry a four star rating! 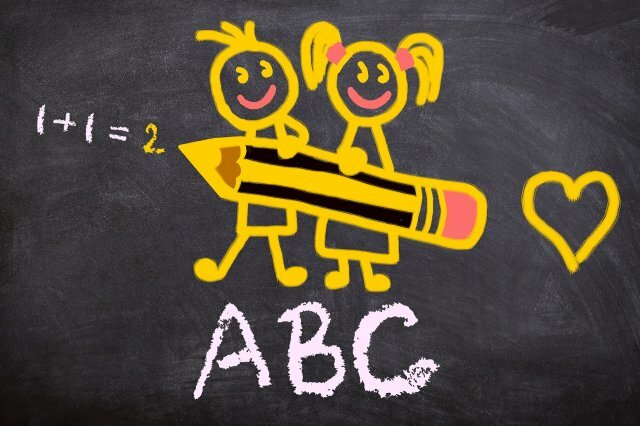 Start Right Preschool and Childcare Center is licensed by the state of Arizona to provide care for children from six weeks old to twelve years old. Our programs promote total growth approach which focuses on all aspects of your child development. We do this by designing specific lessons plans for each age group that focus on social, intellectual, physical and emotional growth. Start Right is a non-discrimination childcare center! We believe in equal attention and care for all children regardless of race, nationality, color, gender and religion. For more information please visit our Contact Us section.